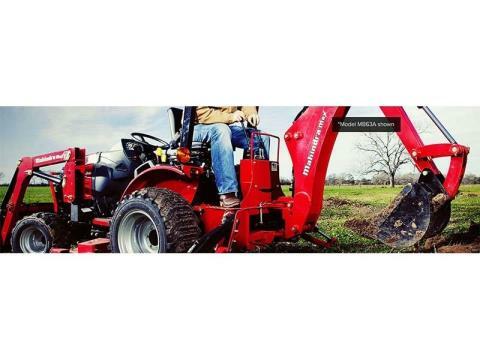 Compatible with 2555 Shuttle Cab and 2555 HST Cab tractors. 2 ft. flat bottom - 104 in. Overall, fully raised - 121 in. With bucket at 60° - 90 in. Below grade - 10 in. With bucket at 60° - 66.3 in.